On April 5, the powerful and feature-packed member of Samsung’s newest flagship line, the Galaxy S10 5G, will officially launch in its first market. How will putting the power of 5G into consumers’ hands change the way we enjoy things like AR, VR, 8K video and cloud-based content? 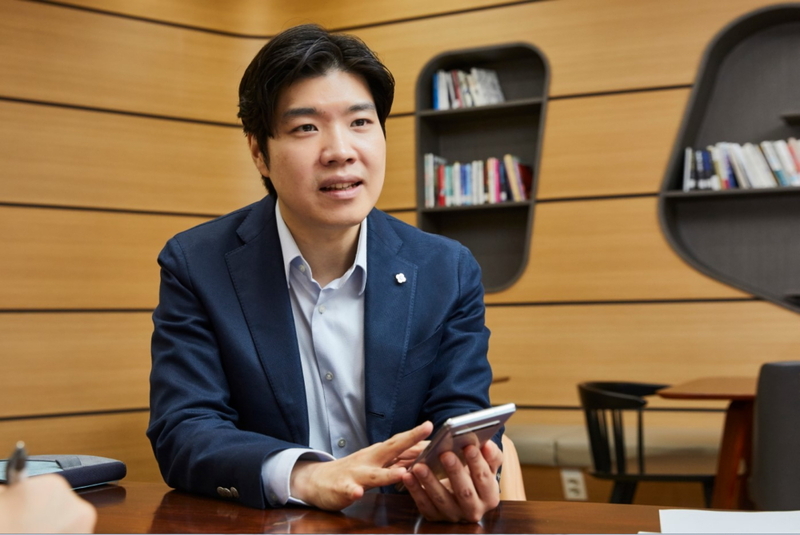 To answer those questions and more, Samsung Newsroom spoke with Albert Hoseong Kang, of Samsung Electronics’ Innovative Product Planning Group. The Galaxy S10 5G opens the door for users to access unprecedented speeds – up to 20 times faster than 4G. 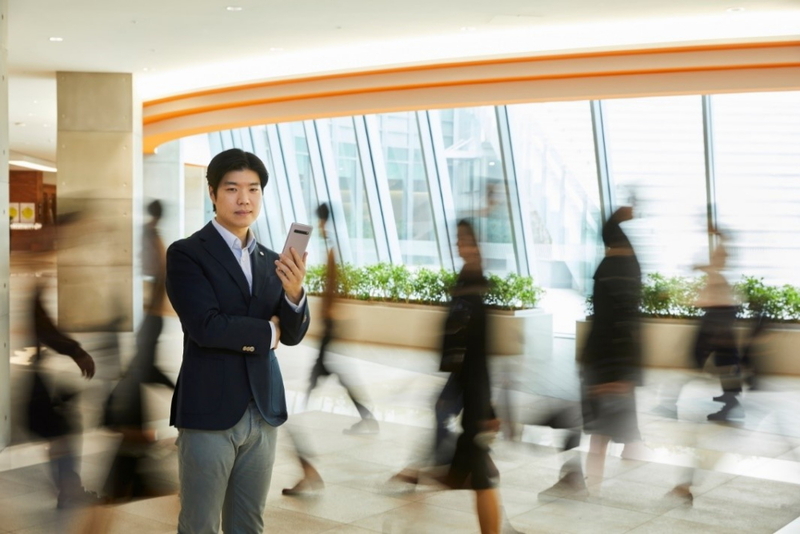 As Kang explained, 5G speeds will fast-track the development of cloud-based services, make the idea of buffering videos a thing of the past, and change the way we create content and enjoy our favorite multimedia. “Downloads and uploads speeds will be dramatically reduced, which means more people will be watching and shooting high-definition content,” said Kang. This also includes cloud-based games, or games that may be played in real time via a cloud server. Cloud-based games don’t have to be downloaded to your phone, don’t take up storage space, and don’t require individual updates. They do, however, require fast and stable network speeds, which makes them difficult to fully enjoy when connected to 4G networks. But with its 5G network support, the Galaxy S10 5G will allow users to experience graphics-intensive cloud-based games in all their glory. The launches of 5G networks will also lead to more utilization of AR services. 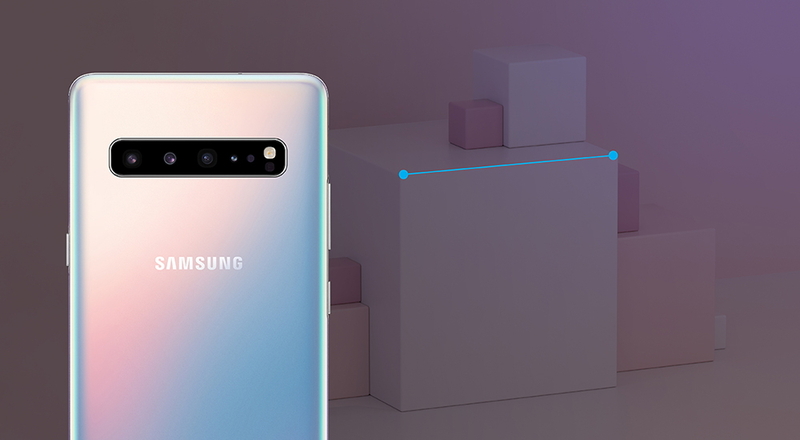 The Galaxy S10 5G’s innovative 3D Depth Camera works by measuring the length of time it takes for an infrared light signal to bounce off subjects, and uses that data to enhance AR services, generate Live Focus bokeh effects when shooting videos, and measure objects’ size – as well as the distance between them – with Quick Measure. 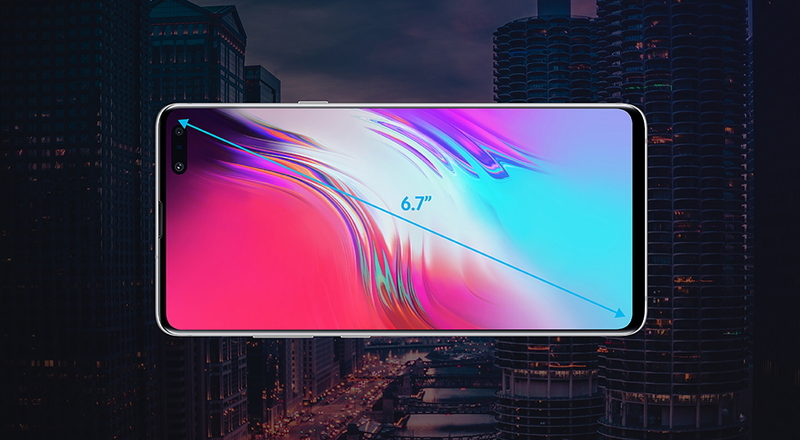 The Galaxy S10 5G was designed for consumers who want it all, and optimized to take full advantage of the incredible speed, power and connectivity that comes with 5G networks. To maximize users’ immersion when viewing high-quality HD video and other digital 5G content, Samsung equipped the device with a 6.7-inch, edge-to-edge display – the largest in the Galaxy S10 line. To enable users to spend more time streaming, playing and doing, and less time charging, Samsung incorporated a high-capacity 4,500mAh battery, as well as support for Super Fast Charging of 25W. 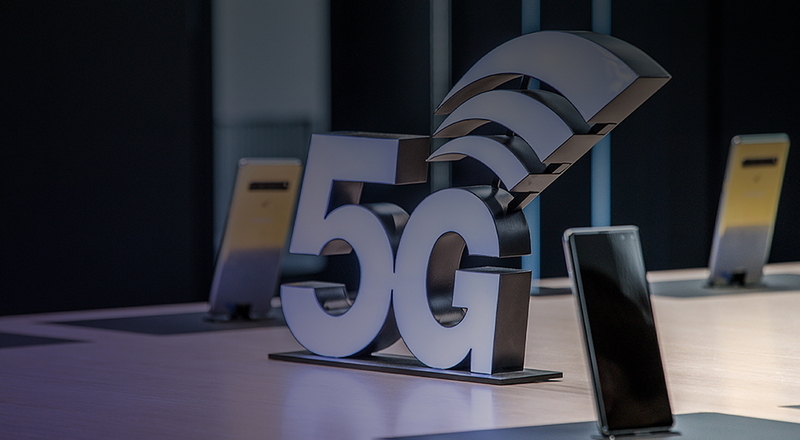 When the time came to decide upon an optimal storage setup, Samsung focused on usability, carefully considering how smartphone users will utilize their devices in the 5G era. This ultimately led to the decision to equip the Galaxy S10 5G with 8GB of RAM and 256GB of baseline storage – the largest baseline storage in the Galaxy S10 line. Some of these enhancements included making the side metal frame thinner than on the other Galaxy S10 models, which makes the Galaxy S10 5G more comfortable to hold, and offering the phone in its own unique range of colors1: Crown Silver, Majestic Black and Royal Gold. The Crown Silver model features a prismatic color treatment, which means that its color changes depending on the angle of the light. As Kang explained, developing the first smartphone optimized for 5G wasn’t easy. Because 5G phones had never been developed before, the process required venturing into unknown territory. To overcome those barriers, the company drew from its long history of developing industry-leading mobile innovations. 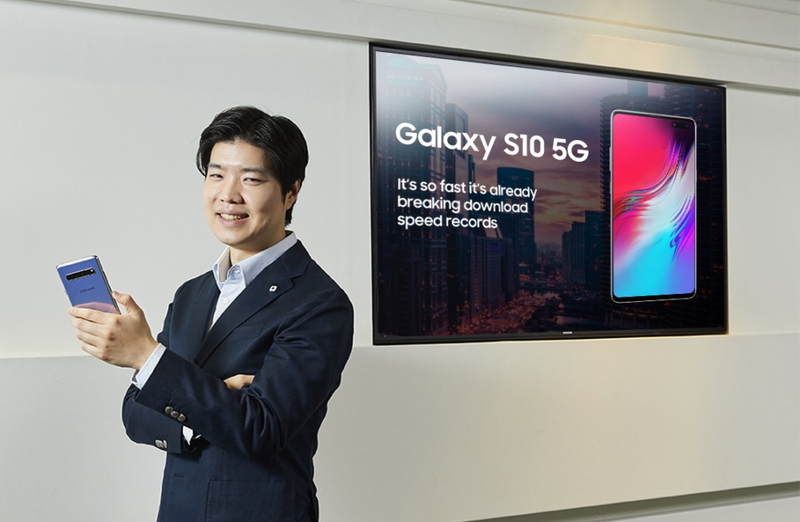 According to Kang, Samsung’s ultimate goal for these solutions, and for the Galaxy S10 5G, is to “create a world where anyone can enjoy 5G,” and create an environment in which cloud, AR, VR and ultra-high definition video services can truly flourish. “We will continue to provide new experiences that deliver the promise of the 5G era by working with our partners and strengthening our leadership in this area,” said Kang. The Galaxy S10 5G’s Korean release is just the beginning. Soon, Samsung’s groundbreaking 5G phone will be released in markets around the world to help usher in the 5G era.